Situationally-induced impairments and disabilities (SIIDs) make it difficult for users of interactive computing systems to perform tasks due to context (e.g., listening to a phone call when in a noisy crowd) rather than a result of a congenital or acquired impairment (e.g., hearing damage). A person carrying boxes when their smartwatch rings. A person browsing the Internet in the dark. A person trying to use their smartphone while under bright sunlight. Top left image: A person carrying boxes when their smartwatch rings. Bottom left image: A person browsing the Internet in the dark. Right image: A person trying to use their smartphone while under bright sunlight. SIIDs are a great concern when considering the ubiquitousness of technology in a wide range of contexts. Considering our daily reliance on technology, and mobile technology in particular, it is increasingly important that we fully understand and model how SIIDs occur. Similarly, we must identify appropriate methods for sensing and adapting technology to reduce the effects of SIIDs. In this workshop, we will bring together researchers working on understanding, sensing, modelling, and adapting technologies to ameliorate the effects of SIIDs. This workshop will provide a venue to identify existing research gaps, new directions for future research, and opportunities for future collaboration. 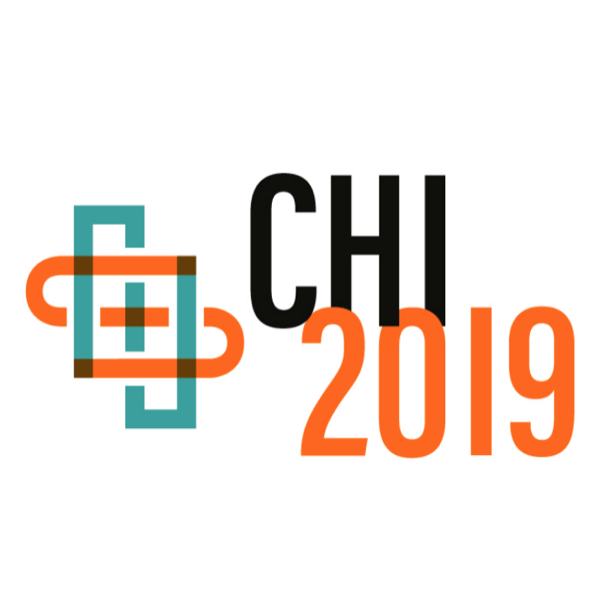 We invite submissions for the Workshop on Addressing the Challenges of Situationally-Induced Impairments and Disabilities in Mobile Interaction, co-located with the 2019 ACM CHI Conference on Human Factors in Computing Systems in Glasgow, UK. The day-long workshop will be held on Sunday the 5th of May 2019, before the main conference. At least one author of each accepted paper must register and attend the workshop. Authors will present during the workshop, but the core of the workshop is the interactive discussion of key topics regarding SIIDs. We will write a report based on the discussions and outcomes of the workshop, with the aim of creating a journal article.